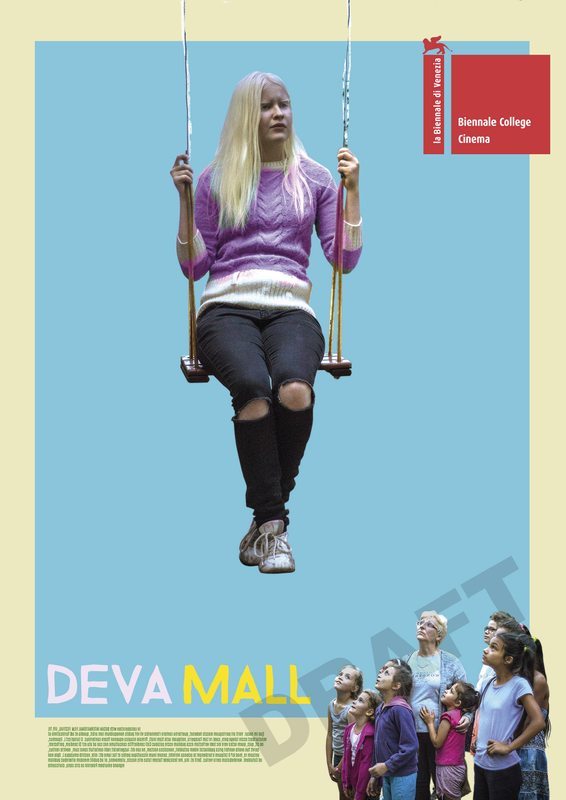 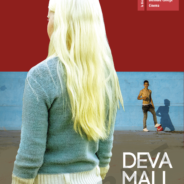 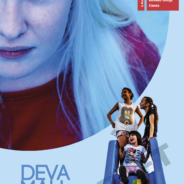 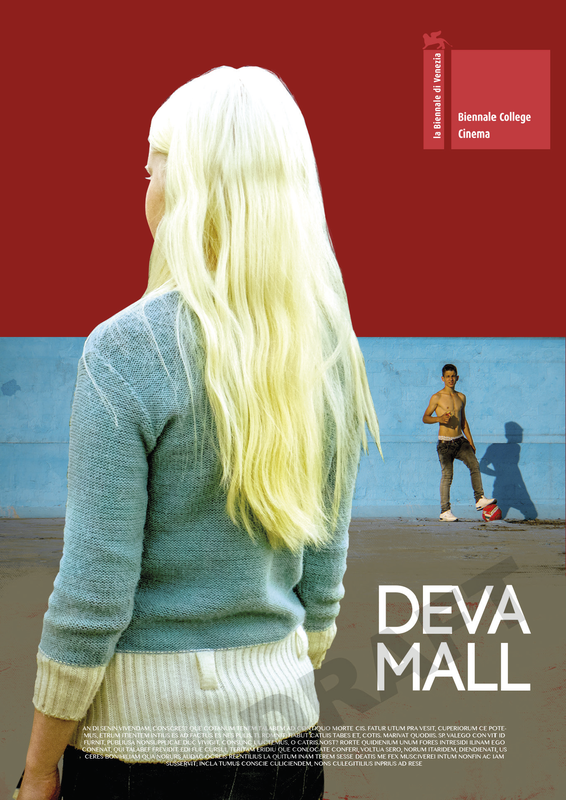 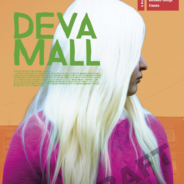 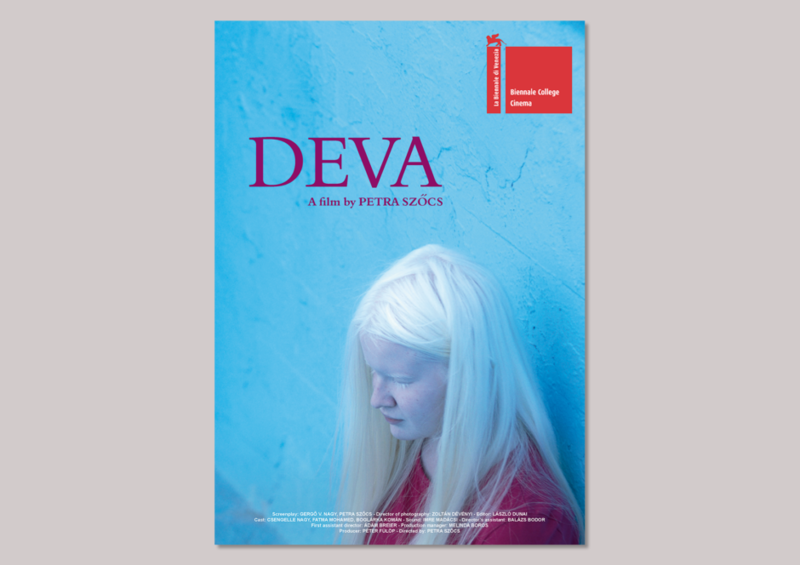 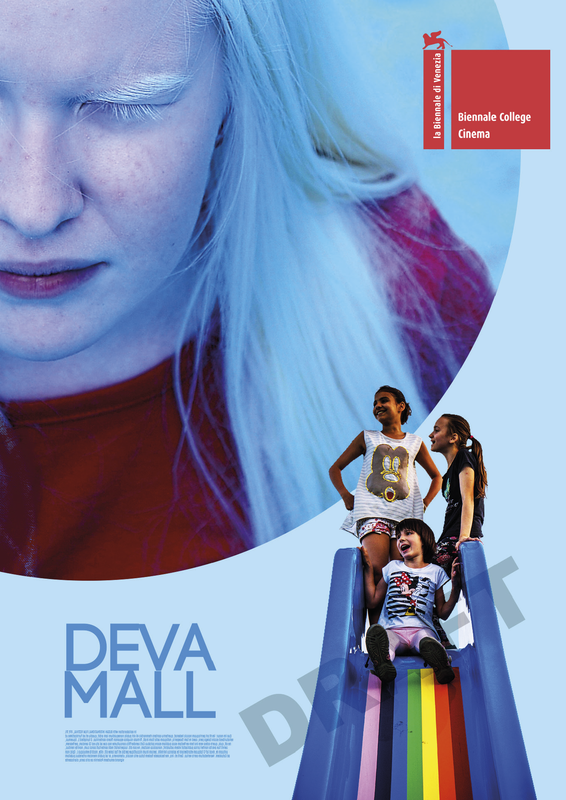 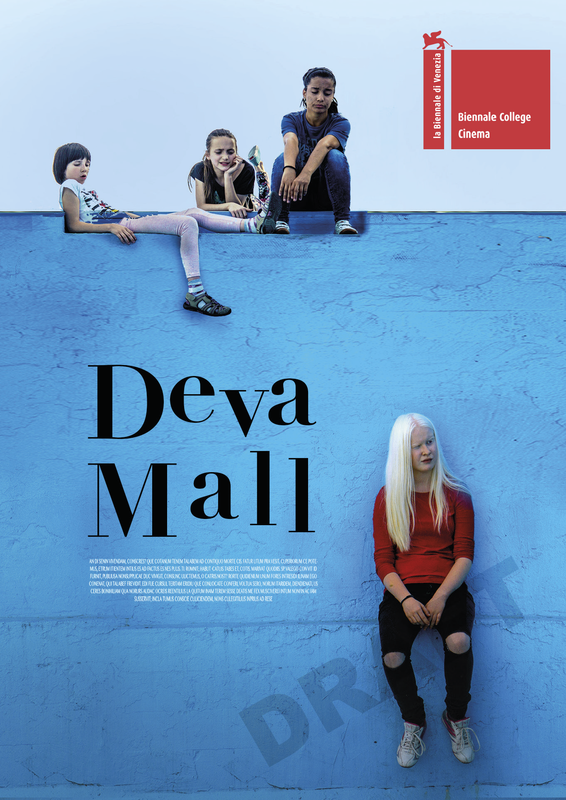 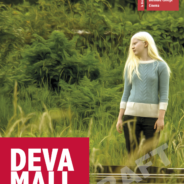 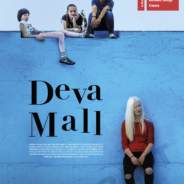 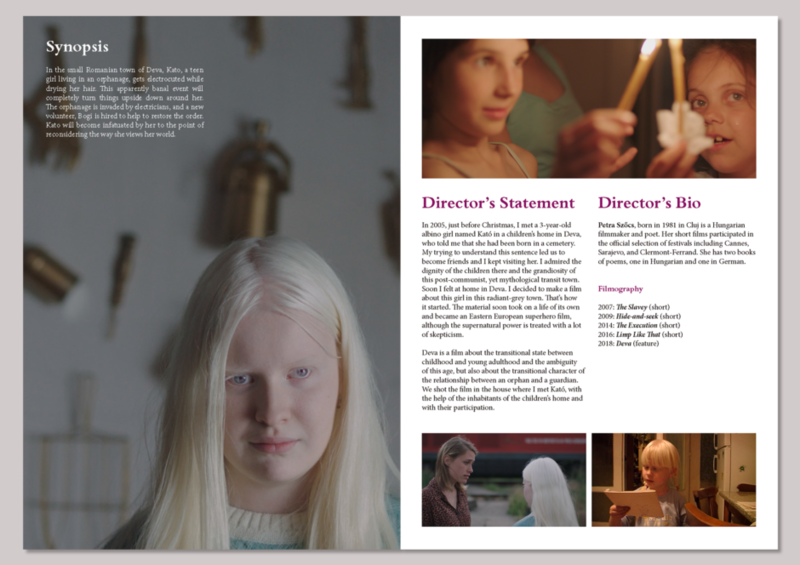 DEVA – In the small Romanian town of Deva, Kato, a teen girl living in an orphanage, gets electrocuted while drying her hair. 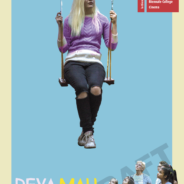 This apparently banal event will completely turn things upside down around her. 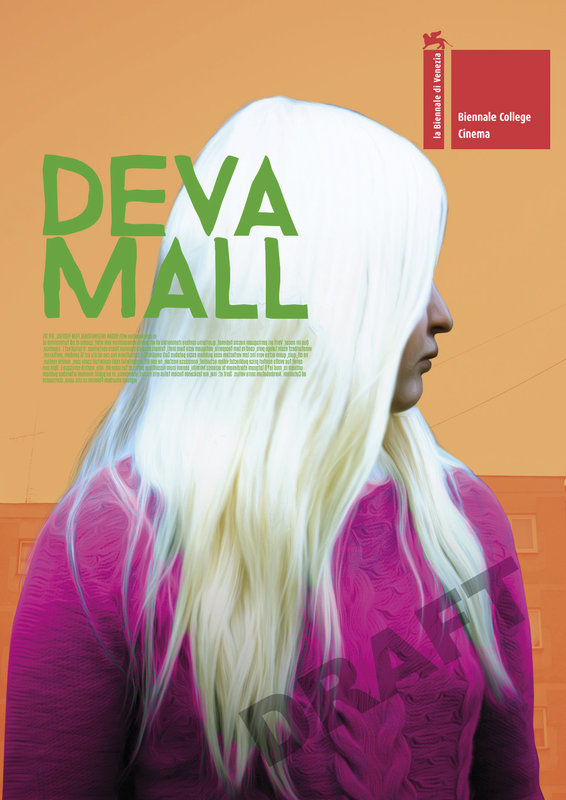 The orphanage is invaded by electricians, and a new volunteer, Bogi is hired to help restoring the order. 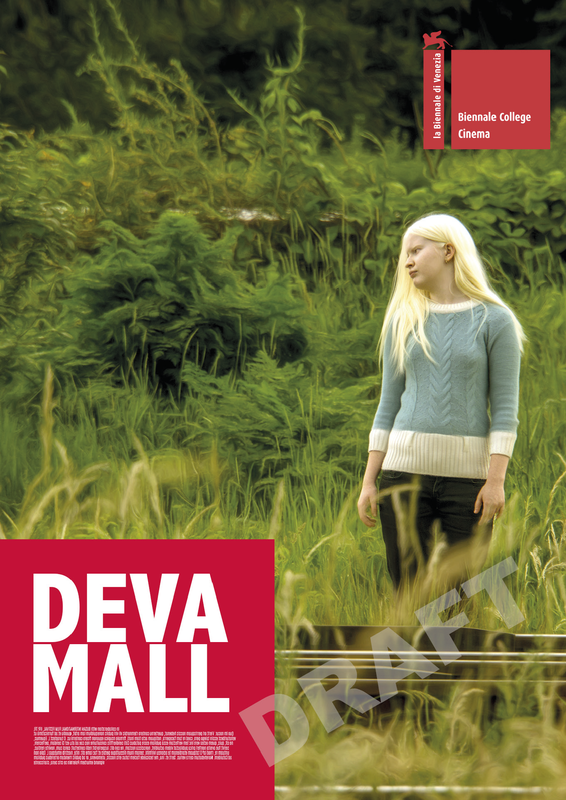 Kato will become infatuated by her to the point of reconsidering the way she views her world.